The energy of the new year is a great time to reflect, set goals and think about how we can do what we do even better next year. For some members of Savoya’s team, that means being more empathetic, becoming a better coach, being a better problem-solver or finding new ways to sustain excellence. And since our team is a big bunch of readers who love to learn, we invited them to share the books that have had the greatest impact on their professional development. No matter what career goals you’ve set for yourself — whether you want to get promoted in 2019 or become recognized as a Power Assistant within your organization — we hope you’ll find their recommendations useful as you jump start your 2019 reading list. 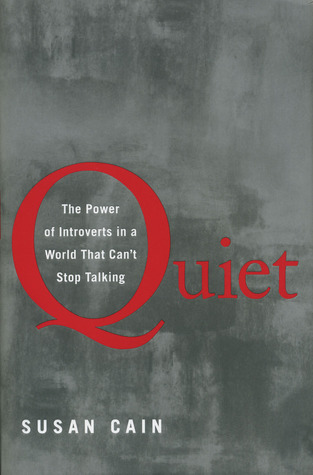 This is a long-overdue call to reconsider what Susan Cain calls the “Extrovert Ideal” and to recognize the power and value of introversion. She confronts the reader with the fact that the majority of the world’s workforce is healthily introverted, and that productivity and value are actually impaired by forcing them into an extroverted ideal. I would recommend this book as both an affirmation for introversion and a tool for helping extroverted leaders effectively empower the majority of their employees. I read this book about two years ago, and I still apply the lessons that it’s taught me both in my personal life and work life. It pretty much demonstrates how everything we do and how we think is out of habits that we build up through our lives. It has some great ideas about how to empower good habits and get rid of bad habits. As a company with a core value of Transparency, this book is a must read. Even if you don’t directly lead a team, you can start by leading yourself well. Feedback from the top-down and bottom-up is crucial to any company’s success, and Radical Candor provides a narrative of how to handle hard conversations. 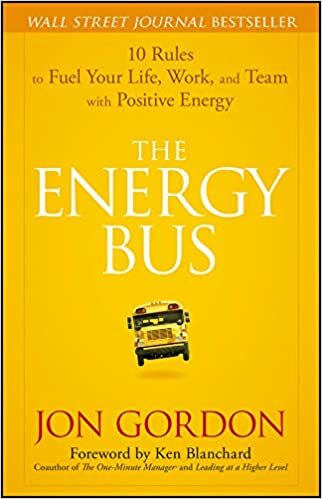 Over the years, I have read many sales and sales management books and the one that has helped me the most is The Energy Bus. It is really short and kind of goofy at times, but it’s easy reading and it is relative to every aspect of life — professionally and personally. In sales, and really anywhere in life, we have to deal with rejection and failure on a daily basis. This book really puts things in perspective and gives you a mindset to get up and keep going, no matter what. Daring Greatly rocked my previous concept of what it meant to be a woman in the workplace; I had always tried to shut down emotions at work and, as a perfectionist, felt that any failure would be unacceptable, including not working the longest and hardest. Unfortunately this made my style at work somewhat akin to a hard working robot (hah!). Daring Greatly encouraged me to fully feel my emotions, to embrace my failures as much as my successes, and, most importantly, to share them and my learnings more openly with others, creating more authentic relationships with my co-workers and team. 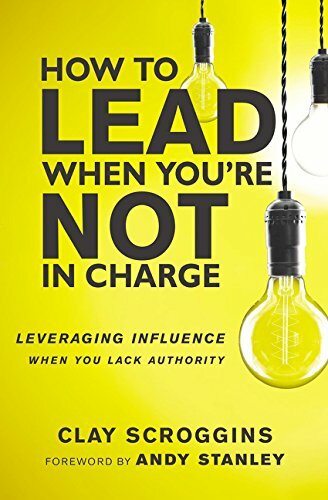 Several points in the book stood out, one of which was the overarching theme that being a leader isn’t about your title or role as much as it is about how you influence others in your current role. It was incredibly helpful in evaluating areas for improvement in my leadership skills. It taught me that I can implement good leadership habits now so I’m ready whenever a promotion comes. I would recommend to anyone who wants to maximize their leadership even if they aren’t in an official leadership position. If you have ever wanted to know how to take your conversations with your team to the next level and discuss the things that really matter, The Coaching Habit is the book to follow. 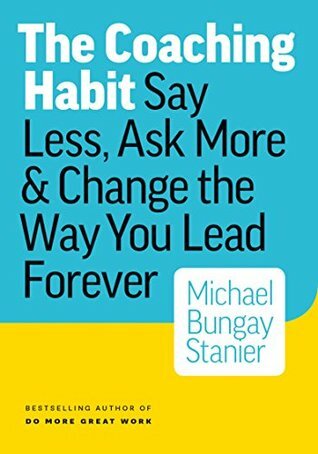 Michael Stanier’s book provides managers with a philosophy and practical questions to transform your one on one conversations with the team members that report to you. This book was transformational for me and I cannot more highly recommend it to any manager. 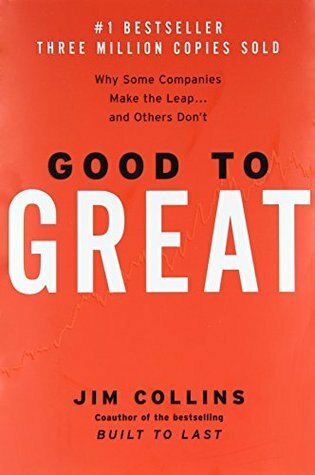 This book does a great job of highlighting the things that good companies get trapped into doing, and conversely it does great job teasing out the things that great companies did to move from good to great. If I had to summarize this book in a few words, it would be that “Culture eats strategy for breakfast.” Strategy is important, but culture will remove the glass ceiling and allow a company to become legendary. Have a great business book to add to our list? Leave a note in the comments below sharing the book that’s had the biggest impact on you. Ms. Michel joined Savoya as its Executive Vice President of Marketing Strategy in 2016. She writes on company news and on the broader business impact of travel trends on various stakeholders.